Do you need a gift for someone special? 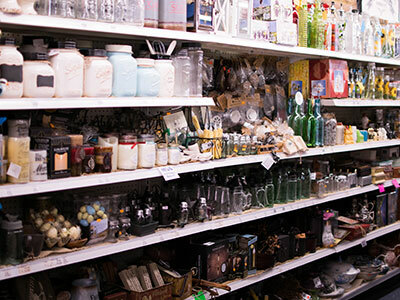 Walk through our gift room, and just maybe you’ll find exactly what you were looking for. 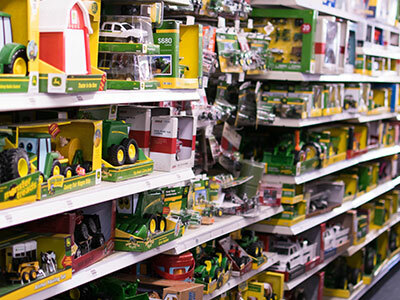 Our toy room is full of delightful playthings – from dolls and jump ropes to kites and tractors, you can find something for everybody. We also have rubber stamps, punches, and other scrapbooking supplies. Don’t miss the boxed cards and stickers. "This store is the best for spices! 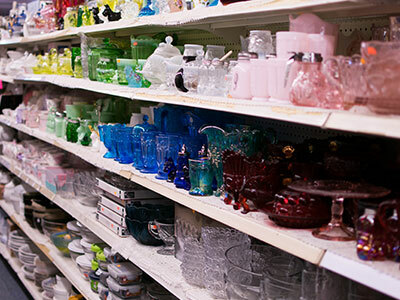 They offer a large variety and are very cheap when it comes to them!"